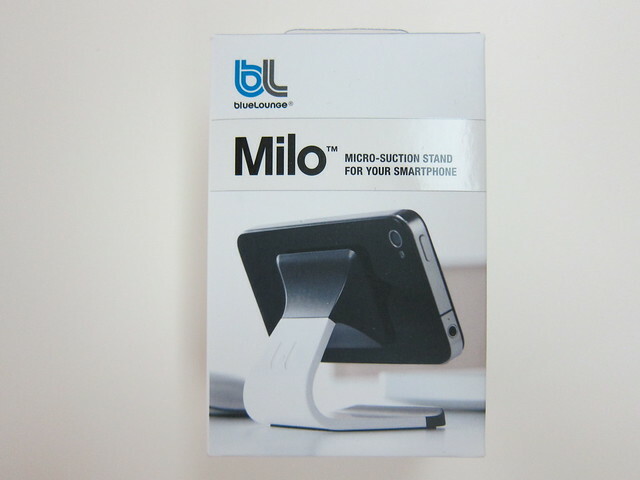 Bluelounge Milo  is a mobile phone stand but with a twist! 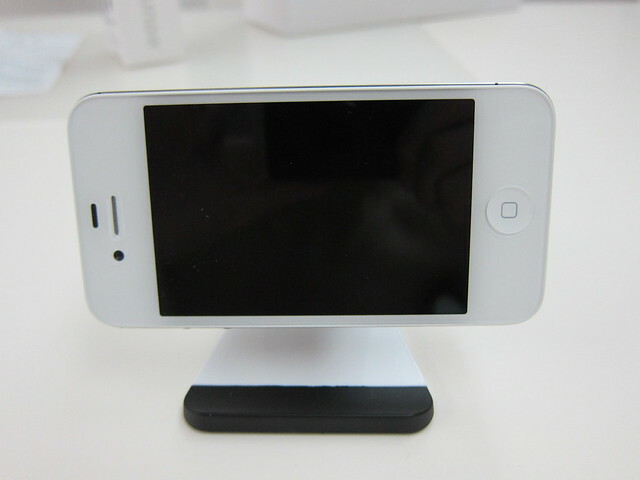 It has a micro suction area that allows you to place your mobile phone in any desired angle! 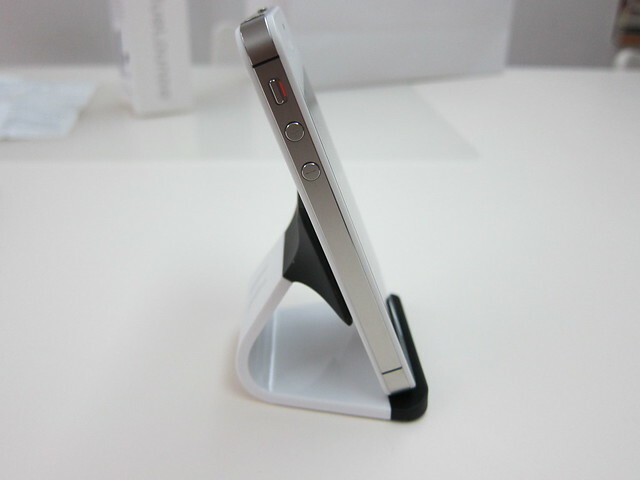 For my case, if I am resting my iPhone on it vertically, it just leans against the back. However, I also can place it horizontally because the micro suction will hold on my iPhone without the need for it to rest of any base. The Bluelounge Milo cost US$14.95 (S$18.90).